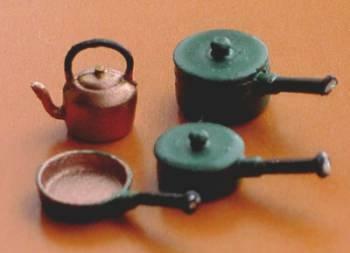 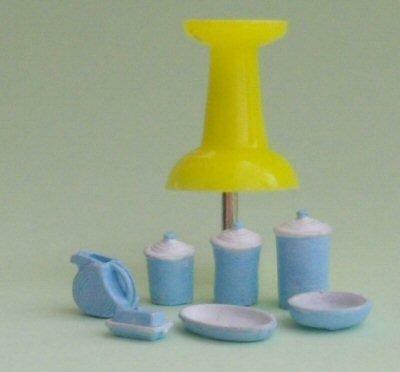 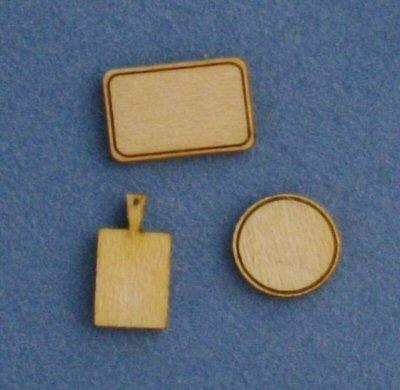 1/48th scale miniature wood kit to make kitchen scales. 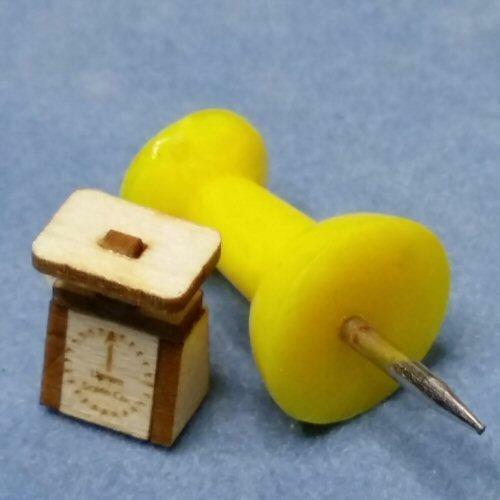 Scales measure approx. 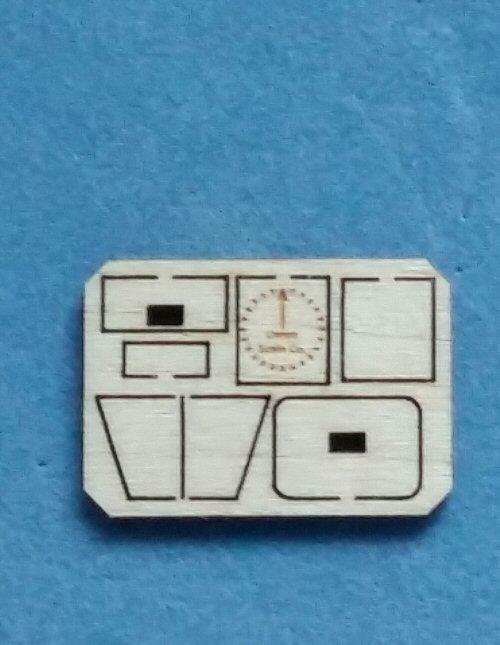 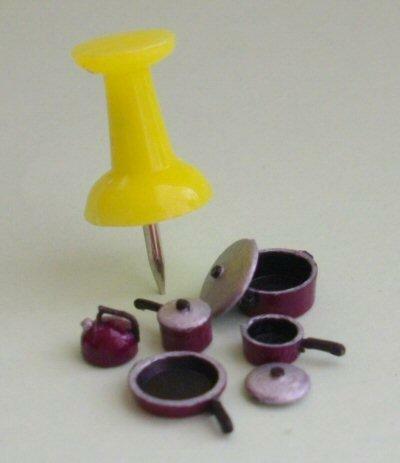 8mm tall x 6mm wide.